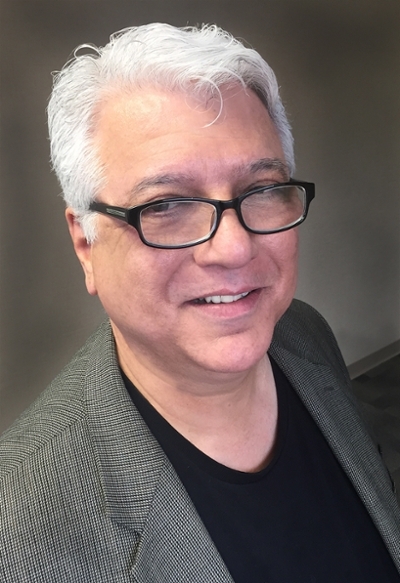 David Herrera, assistant professor of music business, has written a section of the upcoming book ‘Hacking Music: The Music Business Model Canvas’ by John Pisciotta of Jetpack Artist Ventures. Along with Herrera, the book will include sections from Rodney Jerkins, producer for Lady Gaga and Rhianna, Glenn Peoples, former writer for Billboard, Jeff McMahon, long-time accompanist for Tim McGraw and Lee Parsons, Ditto Music CEO and co-founder. Herrera discusses the psychology behind relationships between artists and fans through social media. He will join the author and a few contributors at the Music Entrepreneur Conference at Harvard University when the book launches on Nov. 4.